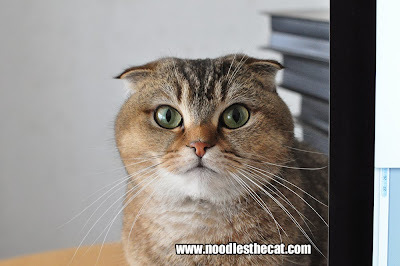 I IZ NOODLES THE CAT: The S in Sunday stands for snackie! The S in Sunday stands for snackie! 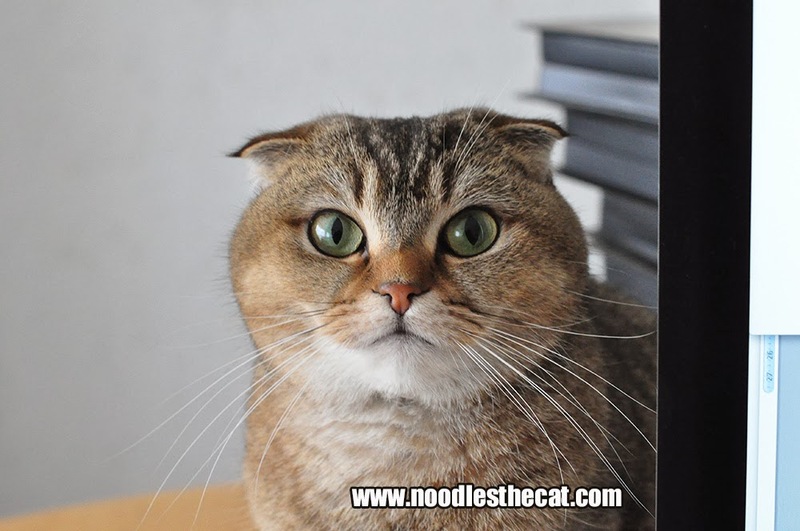 Could someone tell my humanz, that Sunday is the day of snackies? Lazy Sunday is only for cats and not for humanz. So get up and feed me some snackies!